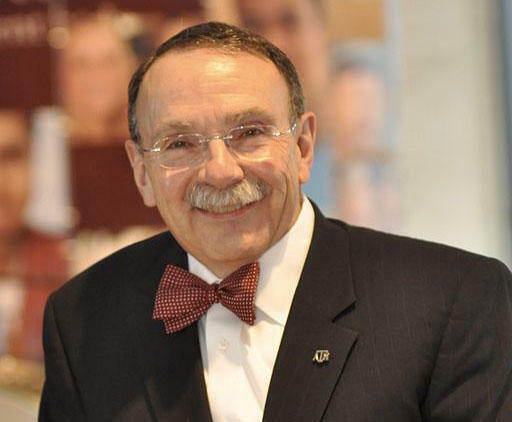 Former University of Missouri Chancellor R. Bowen Loftin is preparing to take on a new role at the school but details of what he will be doing remain unclear. Loftin stepped down as chancellor in November after months of disagreements with former system President Tim Wolfe and discontent from faculty and students. Wolfe resigned the same day as Loftin in response to student protests about his handling of racial issues. The Columbia Daily Tribune reports Loftin is to move out of the chancellor's residence April 29. After May 1, his salary will be reduced from $459,000 to $344,000, along with other compensation. Loftin is tenured faculty in the Department of Physics and Astronomy, but his other duties are still being decided.